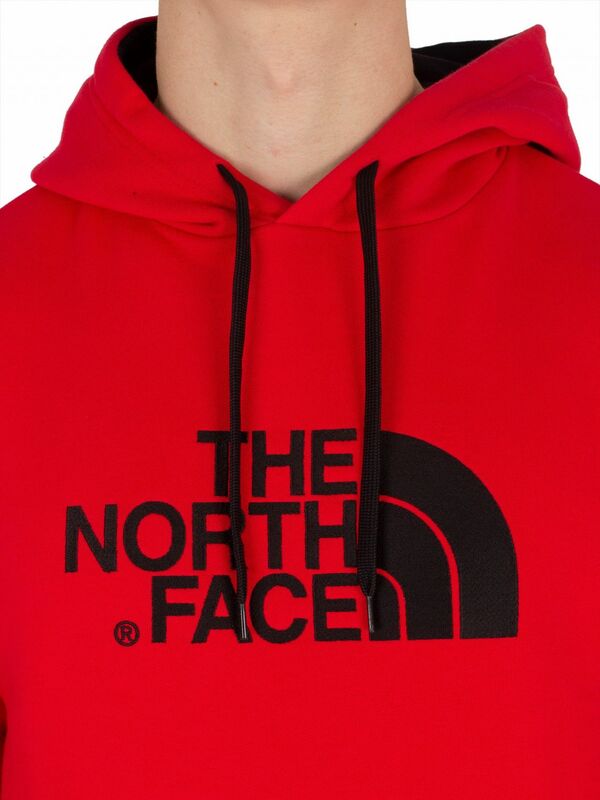 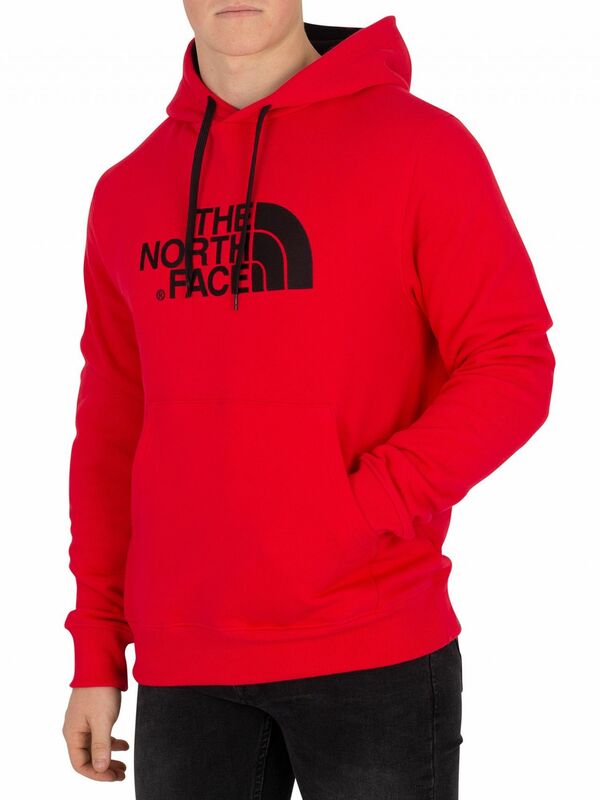 The Drew Peak Graphic Hoodie from The North Face comes in a Red/Red design, featuring a drawstring-adjusted hood and a kangaroo pouch in the front. 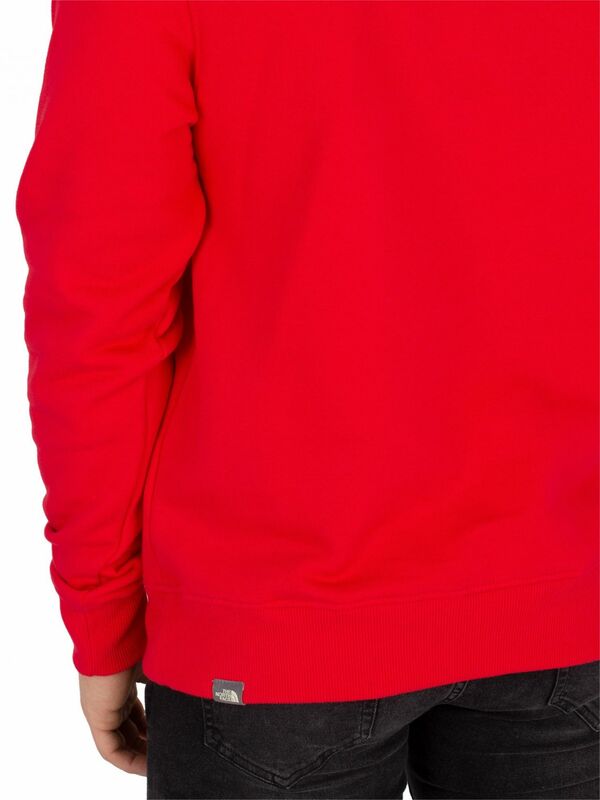 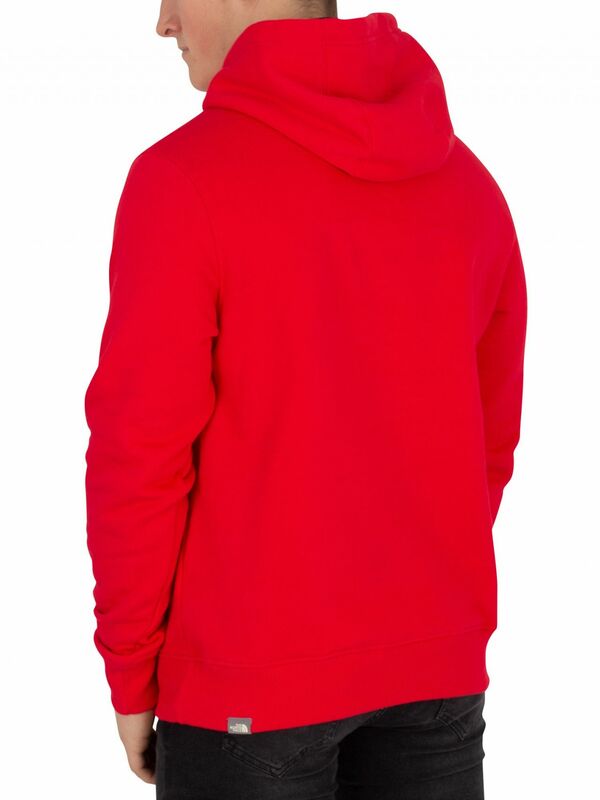 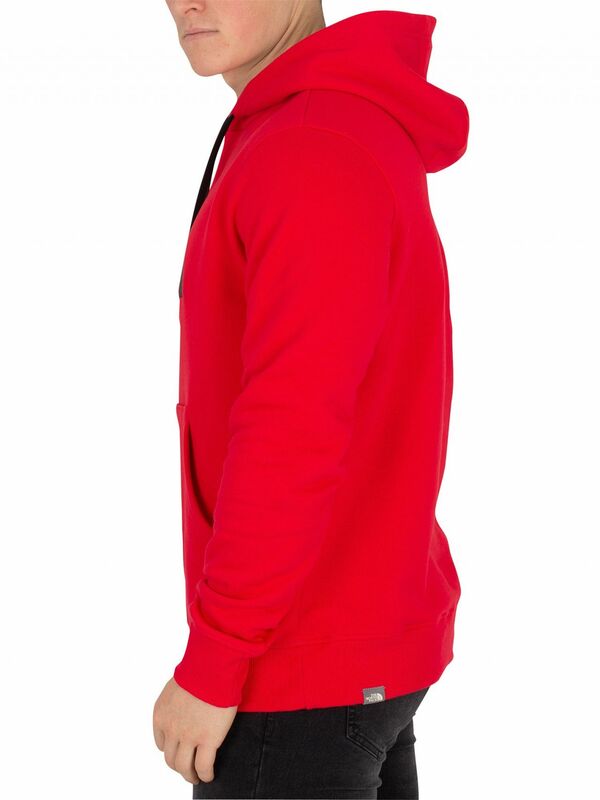 With full sleeves and elasticated cuffs and hem, this hoodie for men sports the brand's logo on the chest. 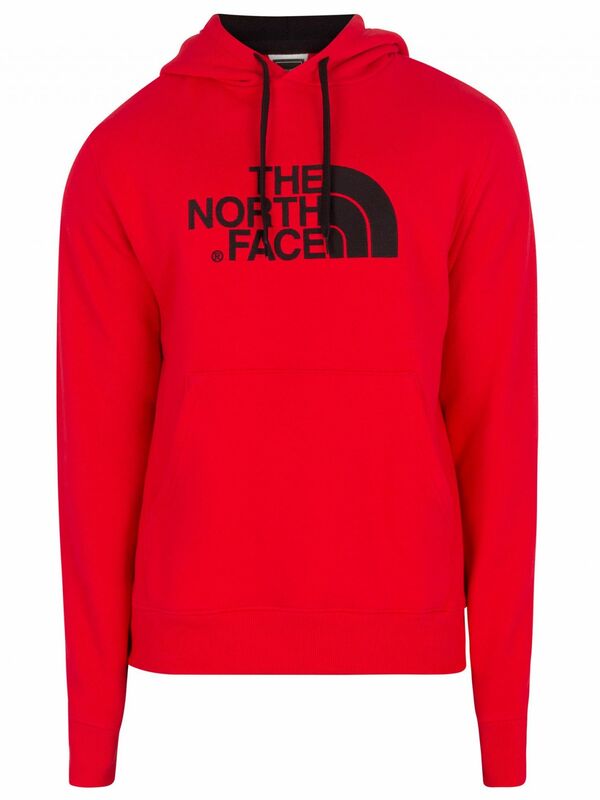 View similar The North Face or similar Hoodies.